Tarsands Infrastructure: South/East [US] is a category that represents the many connecting and supplying pipelines and associated projects that are needed to transport fuels for the production of tar sands bitumen and to move tar sand heavy bitumen to the Lower 48 of the US for refining. This involves some massive new pipeline projects to Illinois, Wisconsin, Oklahoma, Louisiana, California, Pennsylvania, Texas and elsewhere including existing refineries in Ontario and Quebec. Though the category is labelled "US", the proposed new projects also traverse untouched Canadian territory across Alberta, Saskatchewan and Manitoba. The names of some of the larger ones include The Alberta Clipper Project, The Spearhead Pipeline (expansion) and the Keystone Pipeline, along with other pipelines controlled by TransCanada and Enbridge, as well as Imperial Oil. Despite the massive size and scale of pipeline networks already existing through the continental United States, these pipelines and associated construction would be needed to achieve US and Canadian government goals of reaching 5 million barrels a day of tar sand oil being shipped out of the tar sands "ground zero" of Alberta. warning: Creating default object from empty value in /var/www/drupal-6.28/modules/taxonomy/taxonomy.pages.inc on line 33. Tarsands Infrastructure: South/East [US] is a category that represents the many connecting and supplying pipelines and associated projects that are needed to transport fuels for the production of tar sands bitumen and to move tar sand heavy bitumen to the Lower 48 of the US for refining. This involves some massive new pipeline projects to Illinois, Wisconsin, Oklahoma, Louisiana, California, Pennsylvania, Texas and elsewhere including existing refineries in Ontario and Quebec. Though the category is labelled "US", the proposed new projects also traverse untouched Canadian territory across Alberta, Saskatchewan and Manitoba. The names of some of the larger ones include The Alberta Clipper Project, The Spearhead Pipeline (expansion) and the Keystone Pipeline, along with other pipelines controlled by TransCanada and Enbridge, as well as Imperial Oil. Despite the massive size and scale of pipeline networks already existing through the continental United States, these pipelines and associated construction would be needed to achieve US and Canadian government goals of reaching 5 million barrels a day of tar sand oil being shipped out of the tar sands "ground zero" of Alberta. BP is spending nearly $4 billion to expand and modernize its Whiting, Indiana refinery to process tar sands oil from Canada - an investment that has helped to make the Great Lakes Basin both a center of commerce in the two nation’s oil production boom and a target of rising environmental risks to the largest system of fresh surface water in the world. Environmental groups fearing that talks to pump "incredibly destructive" crude oil from Canada to Greater Portland are once again resurfacing, are opposing the project even before one is officially put in writing. President Obama may not have killed the 1,700-mile Keystone XL pipeline project for all the following reasons, but he should have. 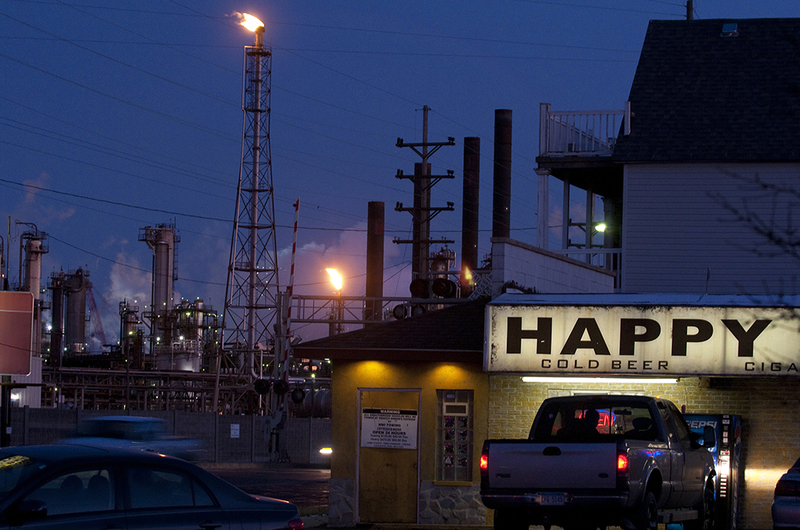 America’s #1 export in 2011 was refined fuel. Shocked? Don’t be. Despite the staggering price of gas at the pump, the US ships gas, diesel and jet fuel off to developing countries like China. A high-stakes legal battle is underway in California over whether the state's clean air agency can enforce a first-ever rule to slash carbon emissions in transportation fuels. 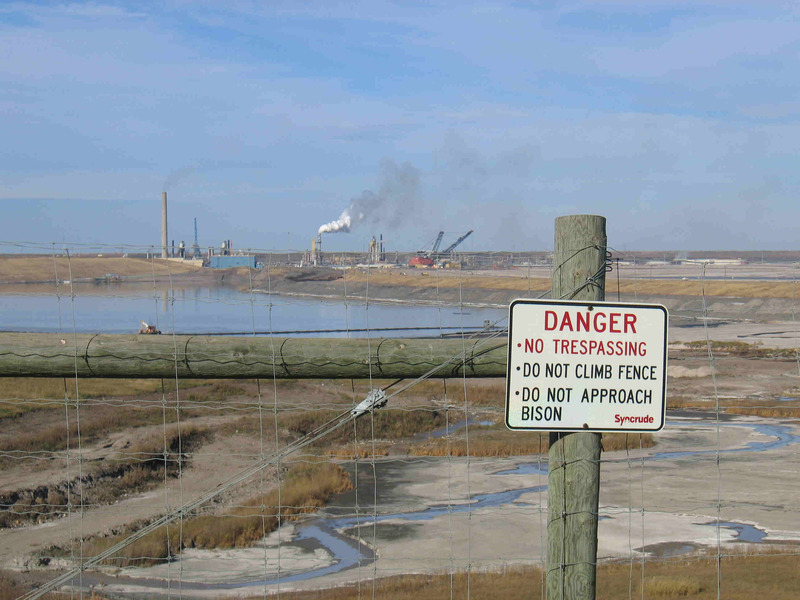 The fight is being closely watched because the rule could choke global market demand for Alberta's carbon-intensive oil sands at a very precarious time for the industry. Is our neighbor to the north becoming a jingoistic petro-state? Saudi Arabia. Nigeria. Venezuela. Canada? When Will Environmentalists Ever Wake Up? Not a statement, but a thought on the denial of the Keystone XL permit. This was not Obama "getting it right"-- this was Obama afraid of people power. Keystone XL backer TransCanada Corp. is maintaining an ambitious plan to have its proposed Alberta-to-Texas oil pipeline operating by late 2014, though the Obama administration that rejected the line Wednesday says any subsequent application would spark a fresh review. 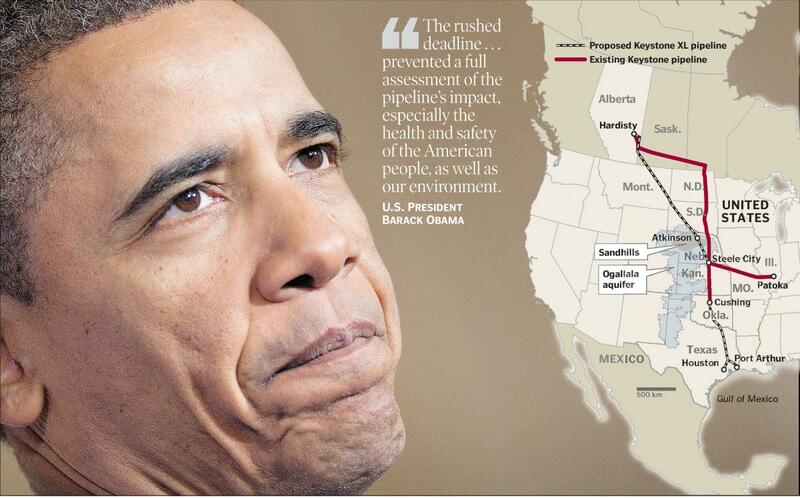 As the Keystone XL pipeline collides yet again with U.S. politics, nobody cries for Alberta. Our licence plate motto could be: Alberta, The Friendless Province. And we've earned our lonely state; or at least, successive PC governments have won it for us. This latest fiasco results from decades of bad provincial policy, lax oversight, and overweening, belligerent pride in money and resources bestowed by nature, not by virtue. Oilsandstruth.org is not associated with any other web site or organization. Please contact us regarding the use of any materials on this site. What are the Tar Sands? A brief overview.